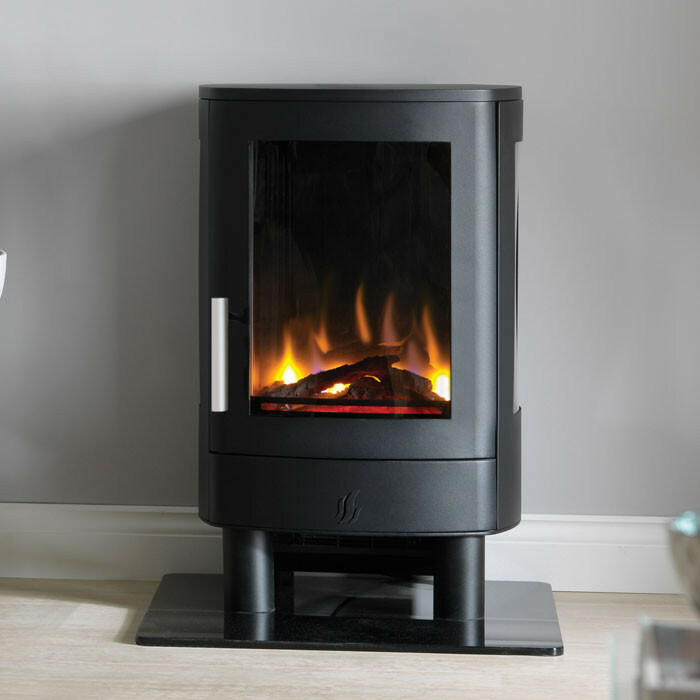 World of Iron are pleased to announce we now have on display in our Langley Moor Showroom The all new ACR range Of Cast iron Multifuel Stoves the latest addition to the quality stoves by a British Manufacturer. 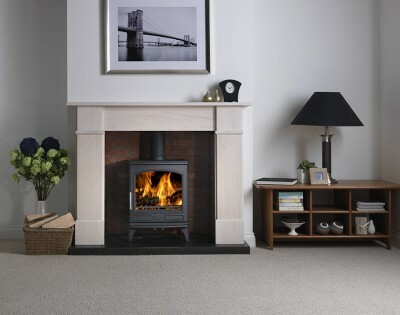 The Oakdale 5Kw is multifuel stove has all the charm of a traditional cast iron stove combined with all the latest technology and features a powerful airwash system along with highly efficient controls with Defra Approval. 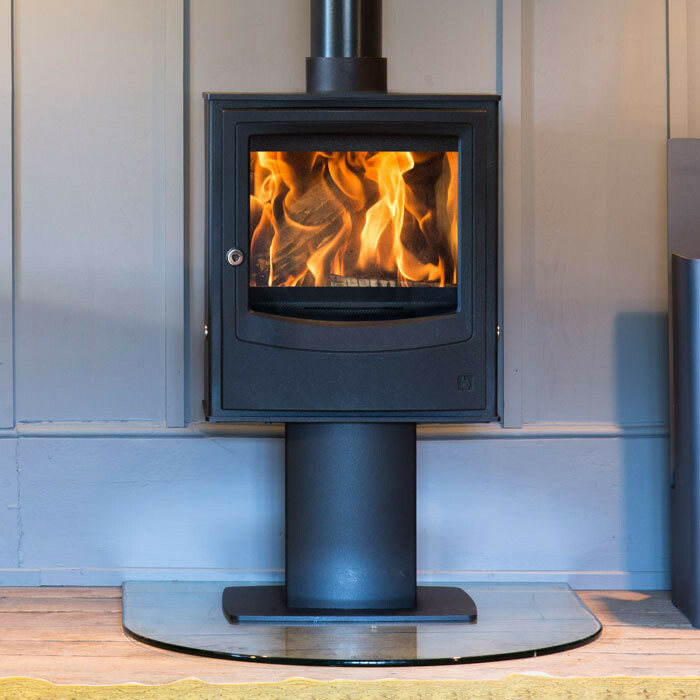 The Ashdale 7Kw output makes it suitable for medium and larger sized rooms , Traditional styling but has the latest stove technology built it is highly controlablr allowing you to get the most from your fuel . The powerful airwash system ensures you will have a clean glass And is also Defra Approved. 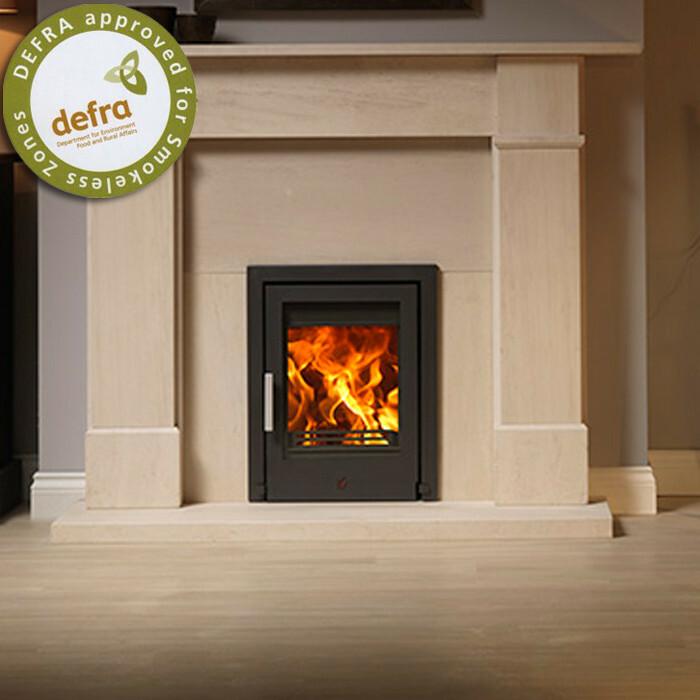 The Rowandale 5Kw features a stunning panoramic door with a powerfull airwash system to keep the glass clean All are Defra approved to burn in UK smokeless zones. 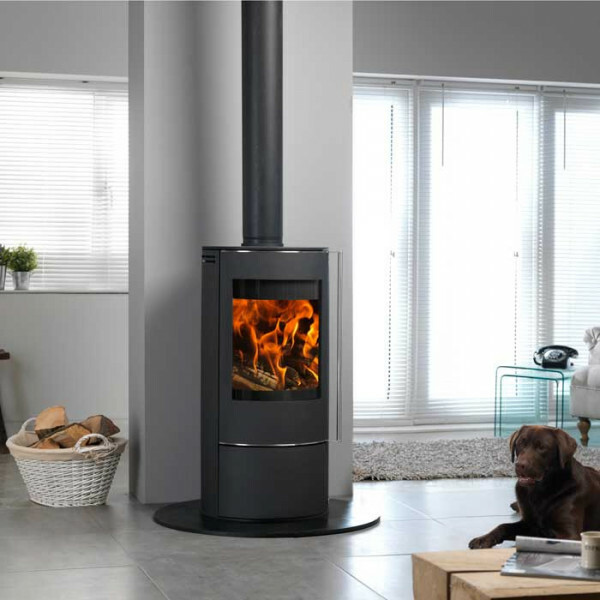 All models Are available 3 different finishes Traditional Black Stove Paint Finish , Luxurious Black , Majolica Brown Or Buttermilk Gloss Enamel Finishes . 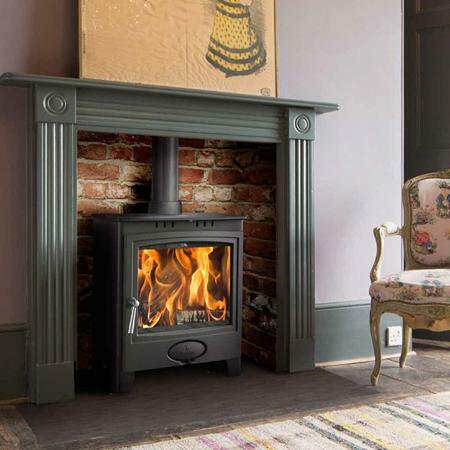 The Whole range of stoves have 5 Year Manufactures Warranty .